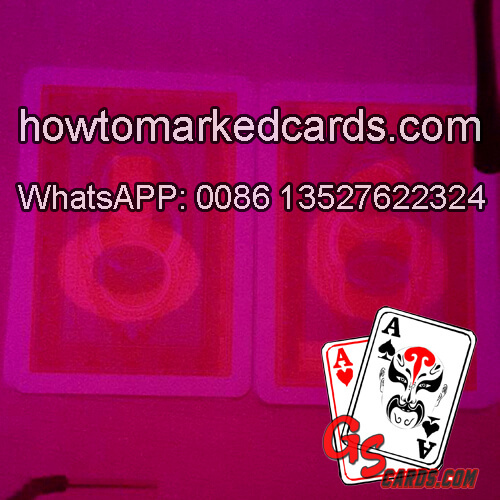 Our company specialized in marking playing cards for more than ten years. Our marked cards are apply to our advanced technology. 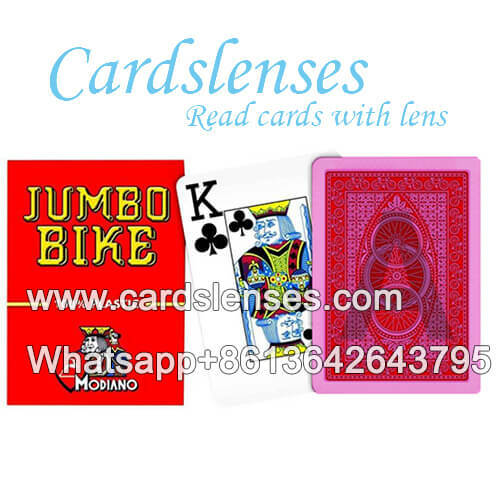 We can mark invisible ink on Modiano Jumbo Bike plastic playing cards, it only can be visible when wearing our special perspective contact lenses and sunglasses.